My target of 100 games is starting to look strained as the games start to run down but another step was taken after visiting Dales Lane for this game. My 4 year old daughter came with me for this game but her interest didn’t last long as she started running around. 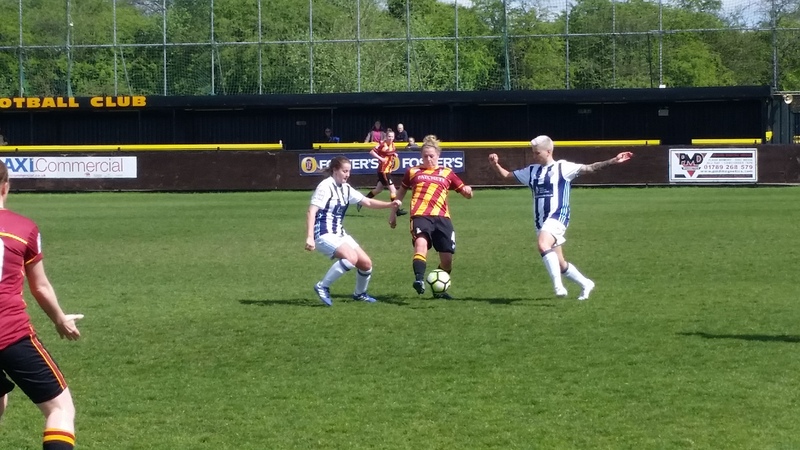 Albion took the lead after about 40 seconds, a ball from the left bundled in by Olivia Mitcham . On 17 minutes , Walker again found space just outside the box and lofted the ball into the top corner. 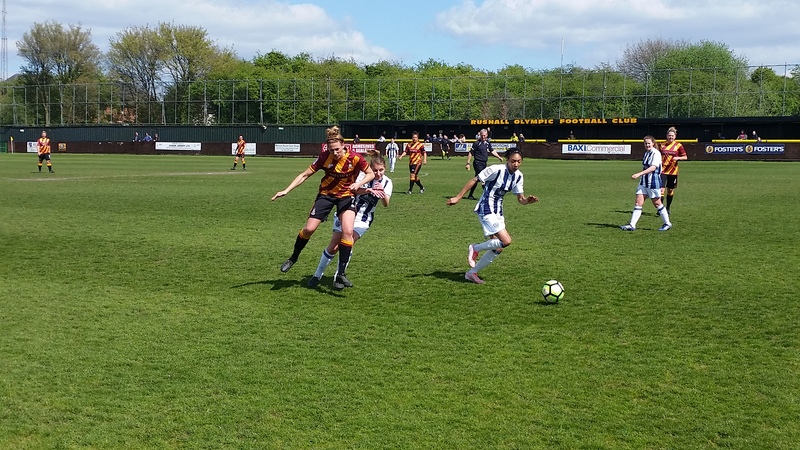 Bradford got themselves back in it after some poor Albion defending allowed the ball to be cut vack from the byline for Elford to finish from 5 yards. In the second half things became stale for a while until a free kick came off the bar and Walker slotted home. 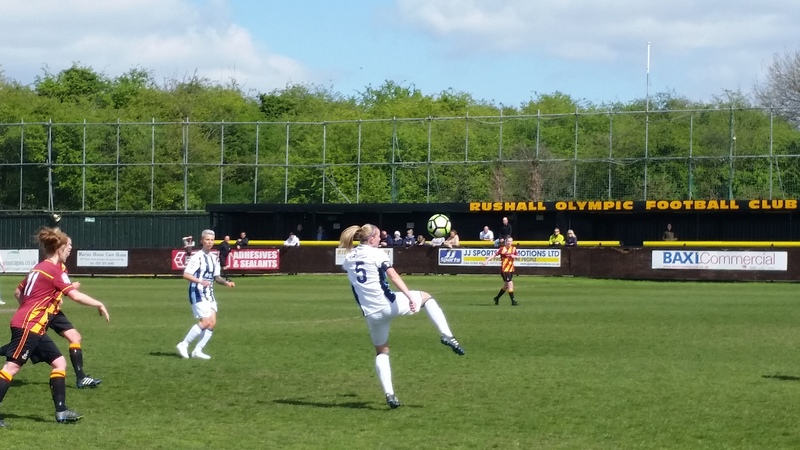 The final goal came from Greaves soft penalty.